lumpy darkness: Binary Universe: Where Is M13? 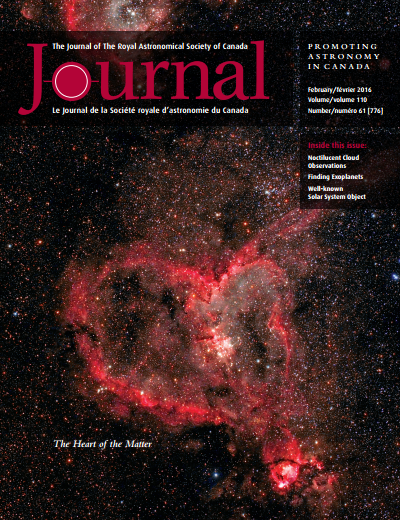 The February issue of the RASC Journal was made available today. My first installment in the second year of the Binary Universe column. I demonstrated the little software application called Where is M13? 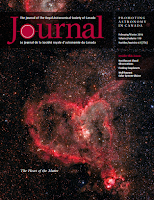 which helps one understand, in three dimensions, where very celestial objects are in our galaxy and beyond. Version reviewed: 2.3.